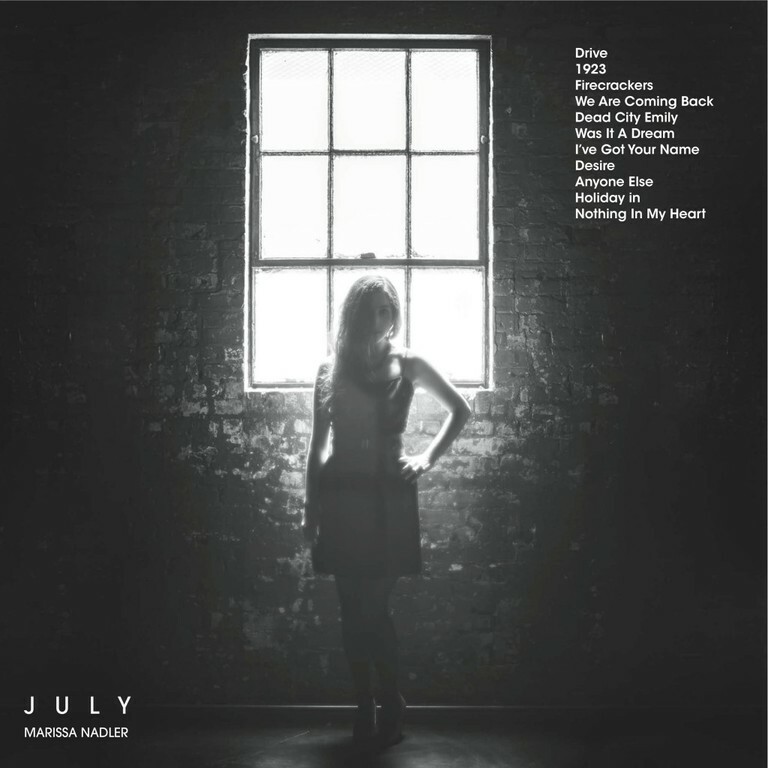 Though awkwardly similar to Mazzy Star's plaintive 'Fade Into You', 'Coming Down', the highest peak of Dum Dum Girls' second album Only in Dreams, offered the only real sense of connection on an otherwise unremarkable record. Surrounded on either side by taut, smoky yet ultimately repetitive stabs of nostalgia pop, its slow burn was always going to stand out, but 'Coming Down', powered by front woman and chief architect Dee Dee Penny's soul-searching in the wake of her mother's death, emerged, brilliantly, as cathartic triumph. While very much the exception to the punchy rule, it wasn't entirely new territory. 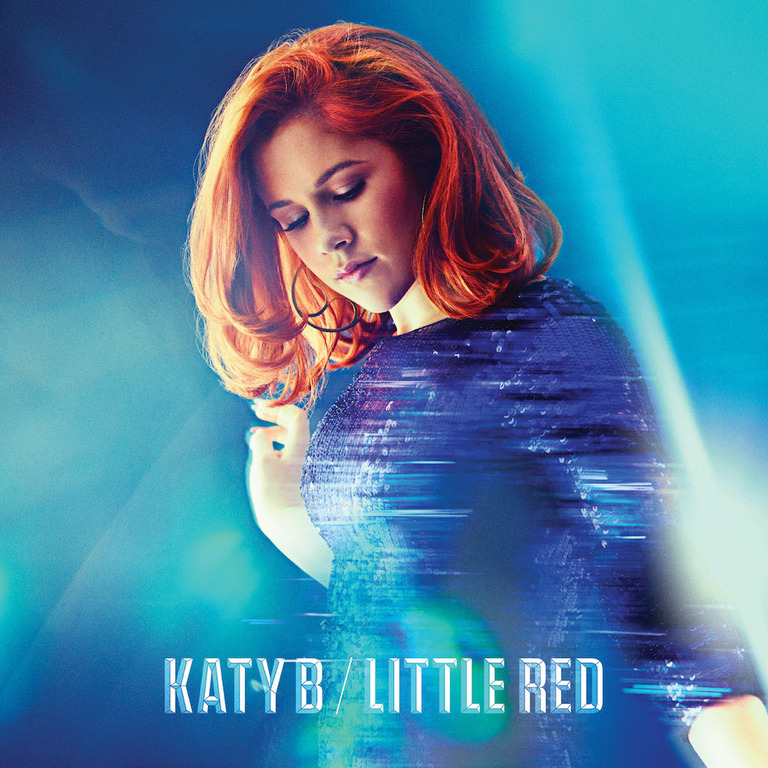 Placed alongside 2010's stark 'Baby Don't Go' (which, incidentally, features the line, "I never had a mother"), it almost feels like a jigsaw piece snapping into place. Penny's ability to pen thoughtful, patient numbers cannot be called into question. 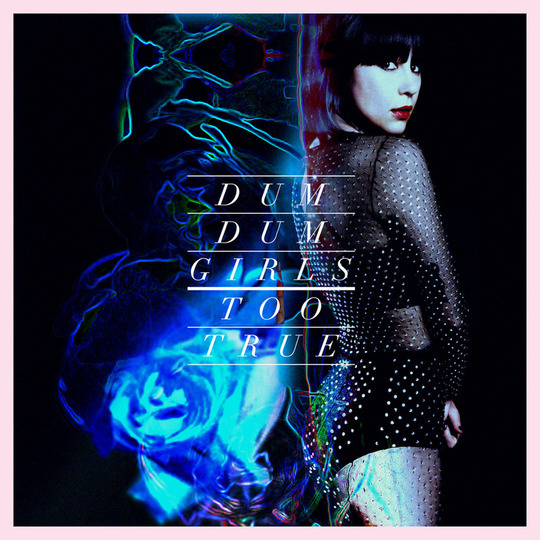 Her decision to focus Dum Dum Girls as a simultaneously straight-up/surface-heavy pop/rock act perhaps should be, as third album Too True unfolds over 30 very familiar minutes. Granted, an entire narrative consisting of the likes of 'Coming Down' and 'Baby Don't Go' could prove an arduous listen but a more generous compromise, hinted at with 2012's End of Daze EP, feels like the natural next step. Sadly, Too True switches gears yet again. The bulk of its slight running time is concerned with making things as tight as possible. Restraint and getting to the point are valuable commodities in music, but Too True misfires in this regard. Only in Dreams may have been samey and unadventurous, but it brimmed with moody atmosphere. Too True, with former Blondie producer Richard Gottehrer and The Ravonettes' Sune Rose Wagner at the helm, is a high-gloss affair. The smoke lifts immediately, the sights realised as 'Cult of Love' marches in, no room to breathe, its jangly, film noir guitar gone before it can really sink in. 'Evil Blooms' keeps in step, the polish beginning to dazzle before 'Rimbaud Eyes' steals in, all Fleetwood Mac meets The Cult, driving forward with hooks and sparkly things, no real weight behind the wheel. Originality has never really been Dum Dum Girls' strong suit. To be fair, Penny, despite sporting an alias, has never been one to hide behind the veil and has been quite forthright when it comes to wearing influences proudly on the sleeve. Still, her honesty can't stop distractions from creeping in. Indeed, were one so inclined, it would be possible to venture through Too True (and, arguably, the vast majority of the existing Dum Dum Girls catalogue) playing 'spot the influence/homage/lift'. A cynical exercise? Perhaps. But what if it comes naturally, with no malicious intent? What if the songs prompt such diversions in and of themselves? What if the flashes of promise fade away just as fast as they appear? There are peaks. Penny may not yet be a great songwriter, but she is a good one and as such is capable of stopping you dead in your tracks. The three-track run of 'Lost Boys and Girls Club', 'Little Minx' and 'Under These Hands' is rich and rewarding, the first an engaging drift under hypnotic quicksand, the middle a perfect example of bowing out on a high note and the latter a beguiling stroll that keeps it simple yet constantly interesting. Alas, 'Trouble Is My Name' closes proceedings in such a fashion as to suggest that Penny simply thought, 'That'll do', halfway through. "It's hard to outrun the Devil from behind", she notes on the clumsy play-on-words that is 'Too True To Be Good'. Three albums and several EPs down, the fear that Dum Dum Girls will always be playing catch-up is starting to become all too real.